The message of being present will be conveyed to youth in the county as part of the first Drug Prevention Day at the Meigs County Fair. 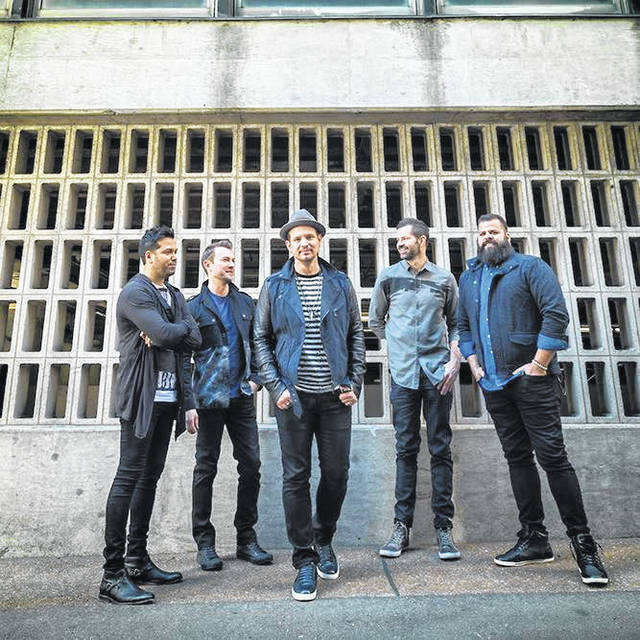 ROCKSPRINGS — Kid’s Day at the fair will feature some new events for the youth of the county, as well as adults in their lives. While Kid’s Day events at the Meigs County Fair have been a long standing tradition, this year brings something a little different. “In 2018, we would like to add a message to this event and help to make our county a better place by educating the community about the drug addiction issue within our area and provide resources to empower young people to make good choices,” reads a message in the fair information announcing the day. Numerous volunteers and community members have been working for nearly a year to organize the first ever Drug Prevention Day at the Meigs County Fair. Organizations involved include the Drug Prevention Coalition, Meigs County Family and Children First Council, Meigs County Fair Board, Gallia-Jackson-Meigs Board of Alcohol, Drug Addiction and Mental Health Services, Meigs County Health Department, OSU Extension, Meigs County Prosecuting Attorney and the Meigs County Sheriff’s Office. 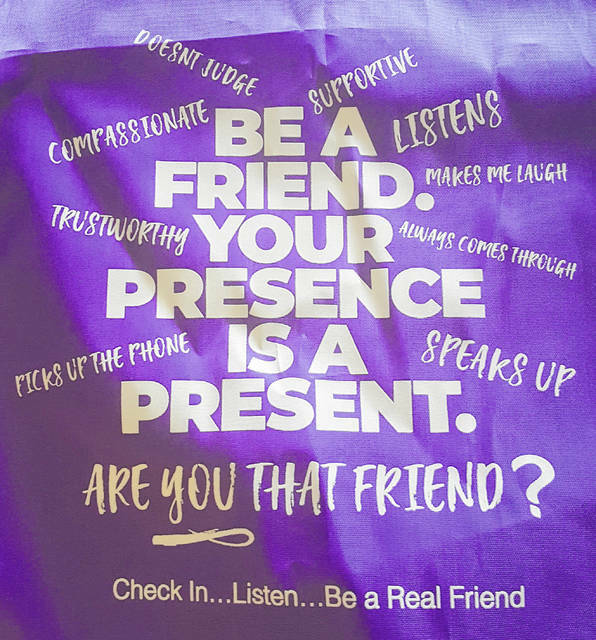 According to the Be Present Campaign website, OhioMHAS is implementing a statewide social marketing campaign focused on primary prevention of mental health issues among youth and young adults. The Be Present campaign educates and empowers peers, friends, classmates and siblings of at-risk youth to “step up” and provide needed support. It also makes youth more aware of and able to address their own emotional state. With their own cups “full,” they become more willing and able to step up and speak out in a supportive manner. Many adolescents are struggling with trying to find their own way, exploring different parts of their identity, or figuring out what they want to do with the rest of their lives. They’re experiencing transitions from middle to high school to college, making discoveries about their sexual orientation or trying to find work and live on their own after leaving their familial home. Be Present will raise awareness about the struggles young people face and encourage and empower their peer group, close friends and siblings to take more responsibility for each other, especially for youth who are being bullied (in-person or online), struggling to overcome mental or emotional problems or other stressors, and those who are most at risk of harming themselves (including LGBTQ youth). We will link young people to local and state-level resources, information, immediate crisis intervention and longer-term care (if needed). Our OhioMHAS Youth Advisory Board and teens from five counties across the state provided input to develop the campaign. Sheriff Keith Wood explained that the speakers and presentations will focus on suicide prevention, social media awareness and monitoring and being part of the solution, among other things. “We want the kids to know people care,” said Wood of the reason for putting together the event. Speakers for the day will include Batman, Wonder Woman, and guest speakers Javier Sanchez and former OSU wide receiver Jamal Luke, who will be involved in the afternoon event on Tuesday. The event will be emceed by Rockin’ Reggie, with Athens County DARE Officer Jimmy Childs (DJ Enforcer) also taking part in the event. Various groups will have activity stations from noon to 2 p.m. and again from 2-4 p.m. at the Hill Stage to provide resources and information to help our young people start thinking about making good decisions to lead healthy, productive lives. Sheriff Keith Wood explained that children attending the fair will receive a card to have stamped or punched by the organizations involved. Once the card is completed then the child will drop it in the box for the prizes drawings. All school age children will receive a goodie bag, and larger prizes will be awarded at 1:45 and 3:45 p.m. for those present during the entire session (either noon-2 p.m. or 2-4 p.m.).The goodie bags will include items and information on available resources, along with some bags having bonus prizes included at random. 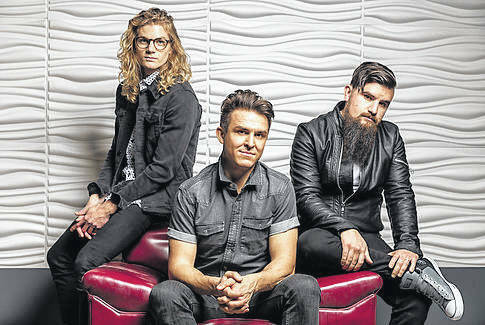 The evening will continue with Citizen Way and Unspoken, two Christian music groups who will continue the positive message of the day. The concerts are sponsored by Tri-County Christian Concerts. Children 12 and under are admitted free until noon. https://www.mydailysentinel.com/wp-content/uploads/sites/14/2018/08/web1_8.6-Kids-Day_ne201882194444525.jpgThe message of being present will be conveyed to youth in the county as part of the first Drug Prevention Day at the Meigs County Fair.